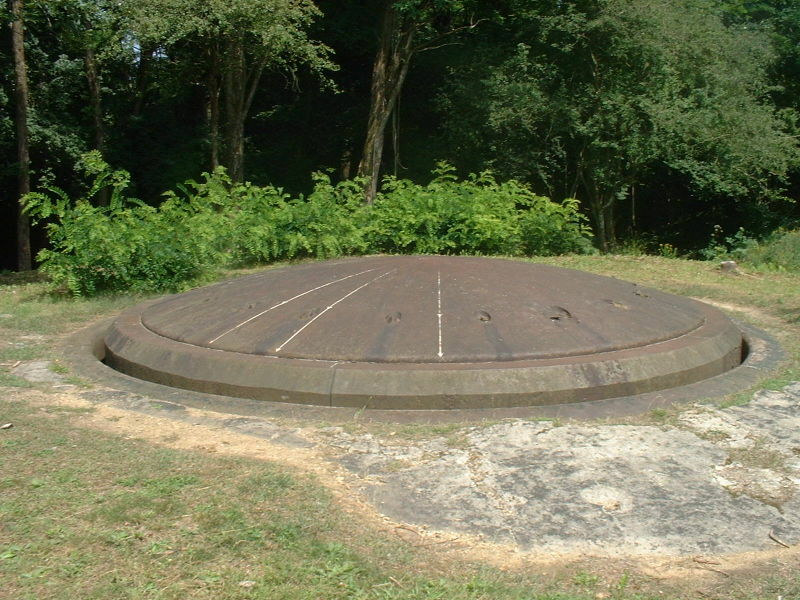 If everyone, or at least many people are aware of the Maginot Line few people at least in the modern generations can tell you what the name means and put that line on a map So if we are talking about the line of Sérée Rivières, thence few people know and even less can locate the line on the map. 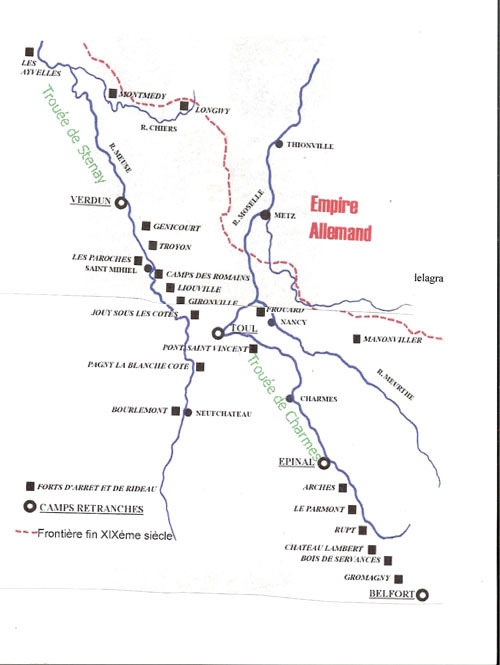 But this line of Sérée Rivers has been as important if not the equivalent of the Maginot Line and protected France in the late nineteenth century. It was a line of forts and fortifications that protected 250 km of new borders from the war of 1870. The Imperial France declared war on Germany in the summer 1870.”It not missing any button on the gaiters and chassepots will do wonders “. The formidable army of Napoleon III must crush the Prussian troops. 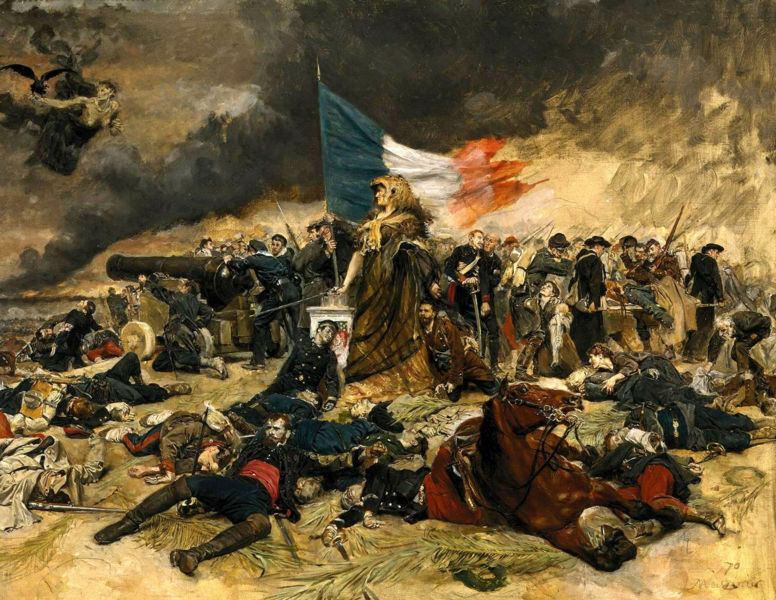 Unfortunately it was not the fate And France coming out of this conflict with the new regime The Third Republic.She must stand up to it, which will be very expensive in Humans and financials terms The capital has suffered over the horrors of civil war with the Commune of Paris . It elects at the head of state an old empire Marshal Mac-Mahon who normally must make the transition before the restoration of Royalty. Indeed, the Count of Chambord last heir male to the lineage of Louis XVI refuse the tricolour and he was excluded by the same power. To delay the royalists decided to wear their choice on another character, and thus theb they create the seven-year-term , allowing time to prepare for the possible arrival of a new king to the throne of France, who will accept the tricolour flag. This scenario will fall into the water and the Republic will be proclaimed just before the end of the seven-year-term of the Marshal Mac-Mahon. 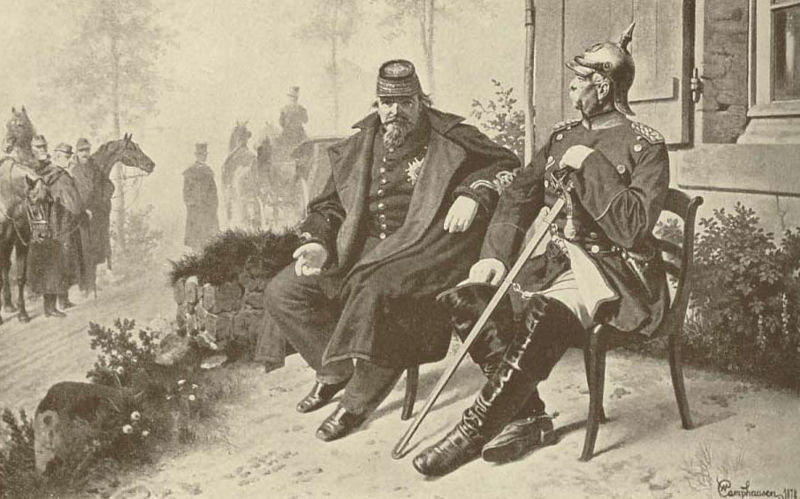 The Treaty of Frankfurt was very hard towards France, but under the leadership of Thiers it is recovering and pay compensation quickly to the departure of Prussian troops a little faster than the original timetable. It remained to recreate an new army. This army of the republic will receive its flags at a major ceremony at the Longchamp racetrack. 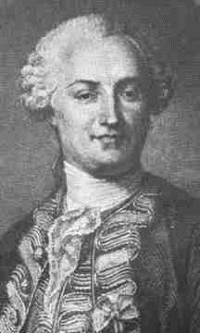 We must make a clean sweep of the past and consider the reason of this biting defeat .Différentes structurals reforms are put in place as the corps of staff officers, the body of Reserve Officers, the involvement of railways in the military life, the search for new materials that will lead by example, the canon of 75. 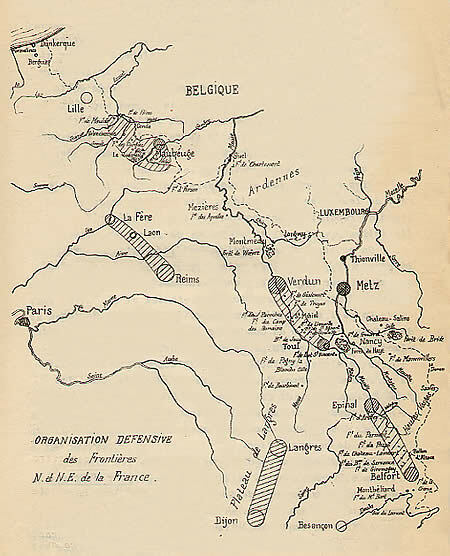 It remains to be concerned about the fortifications which must protect the french territory in the event of invasion. It is called Sérée of Rivers. Who was this man? . The General Sérée of Rivers or the Vauban nineteenth century. military career he will never leave this body Indeed all the posts he held between 1839 and 1880 will be all engeneerings posts. 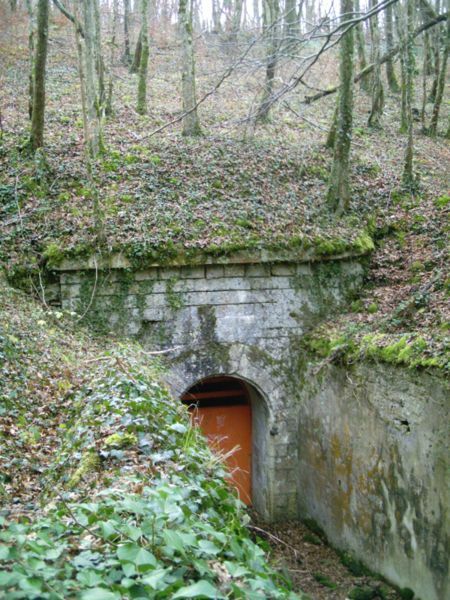 Officer involved and conscientiou he became interested in the military fortification of the 19th century. 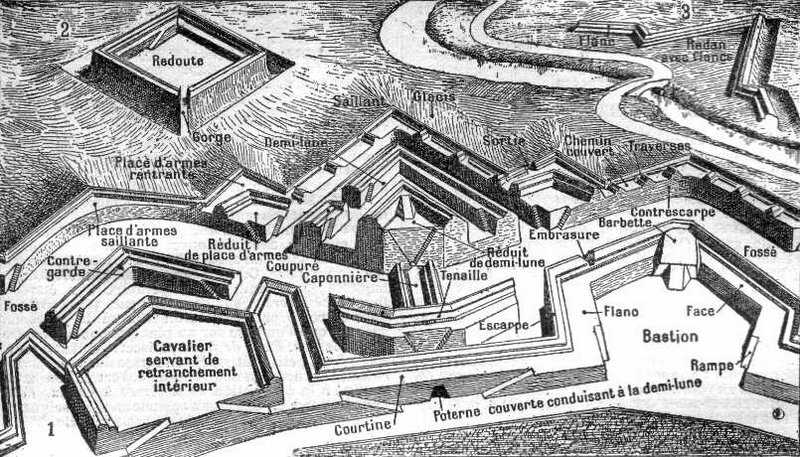 This new Vauban propose that the fortifications were not based on a line of fortifications in the Roman like “Limes” but in a more flexible or a fortified line a strong place command to other secondary places. During the War of 1870 he was stationed in Lyon where he directs with brio operations carried conditions and alert in the city and where he keeps calm. After the war, and load instruct the trial Bazaine ending a 1873 .But thee war of 1870 left France amputated a part of its territory and open a breach in the defensive system french. Between 1873 1874 it calls two reports on the status of a fortified border on the east and is a more general on french defensive system. He is responsible in 1874 to build a line of fortifications to defend France from Dunkirk in Nice. The law was passed in 1874 and provides three main groups of fortifications. The Italian border with the strong place Lyon Nice and Toulon. 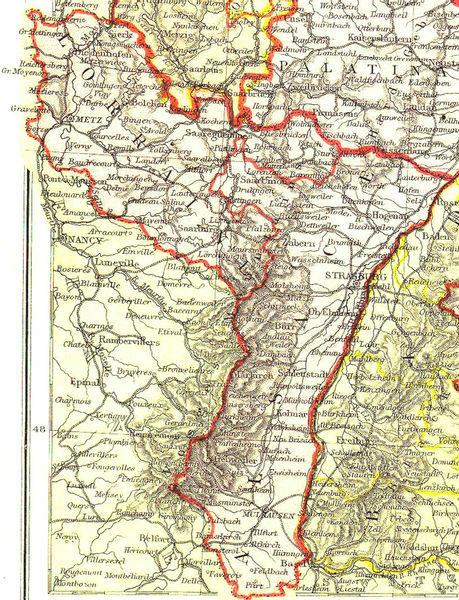 The group Jura with Besançon. The group vosgien with crude and Belfort. The group Meuse with Verdun and Toul. 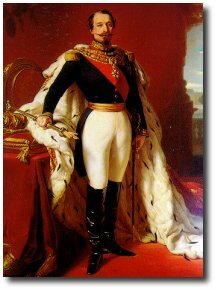 The threat Prussian increase Napoleon III decided to put Metz able to be strong enough to withstand an attack. 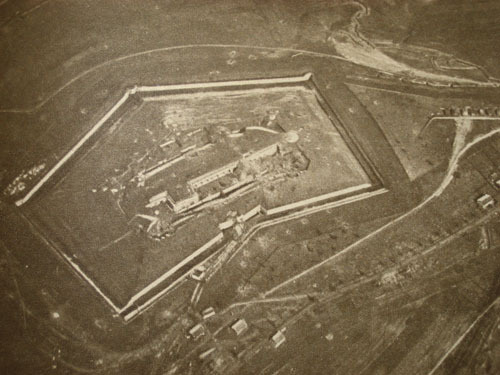 In 1865 5 major forts are built at 3 km of the city walls. These forts will be receive a garrison mixed infantry and artillerymen. 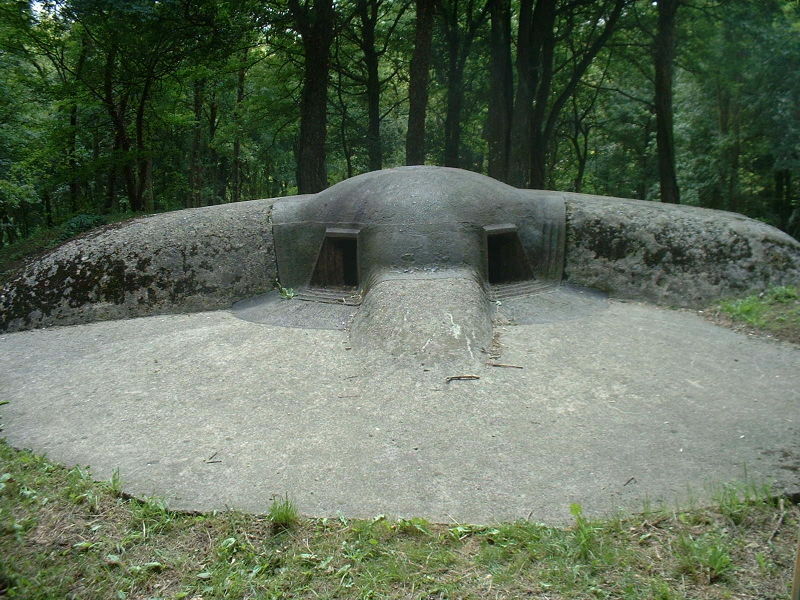 They will have a line defended with bastions for the infantry and artillery,. 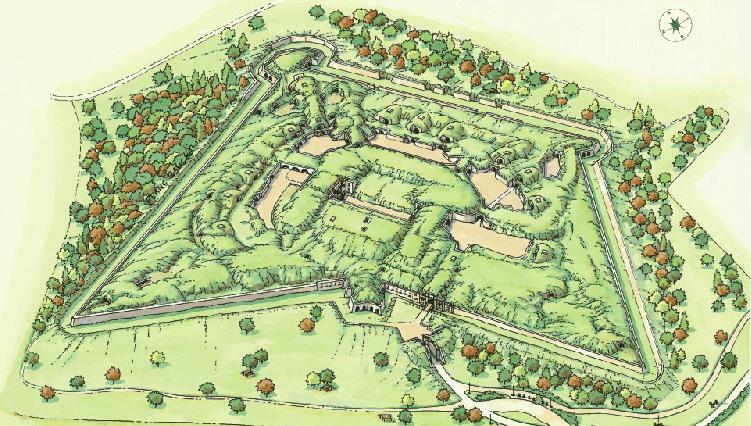 This bastions could be defend also the ditches. Metz fortifications have not been completed including on the northern flank. On October 27, Metz surrender to the Prussians. With the loss of Alsace and Lorraine and the whole series of forts, France discovers his custody and is rapidly with the loss of Alsace Lorraine, she his vulnerable It seeks a remedy quickly. The july 28 th 1872 by presidential decree was set up the fortifications committee consisting of nine members, of whom Séré Rivers was appointed secretary. On February 1st 1874 he was appointed head of the engineering department of the Ministry of war. He is the head, and then embarks on his first duty Works began in 1874 and 1880 when Sérée Rivers was dismissed the work is well advanced. The basic system of Séré Rivers. We find the abandon of the principle of bastion become obsolete due to the increase in power of artillery to reach for a form of polygon surrounded by ditches covered by fire flanking book called caponnieres who are really that a bastion evolution. They are simple with one direction or double shooting In entering these strengths are constructed using masonry stone for a bridge (normal bridge or obliteration bridge ) The fortifications are covered with a thick layer of earth to protect against fire from enemy artillery . The fort has its own supply of food, to live in autarchy for three months. Premises are ventilate and early lighting is provided by candles or oil lamps. 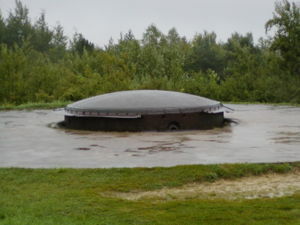 The lighting of bunkers being provided for its part by skylights. 'For the fortifications Sérée Rivers we find three types of construction. These are isolated structure designed to cut the lines of communication to delay the enemy advance to allow time to the armies tu go together .Ils are sentence to a reddition once their "work" done. It is a fort alignment that can be mutually supportive in order to form a defensive curtain. Point support of the army these strongholds surrounded by a ring of forts act as "attic" for the military campaign. However in 1885 when the new shell called torpedo this is the term that line of fortifications that the Germans had called the "iron gate". Ultimately the curtain defense of France based on a strong line with a series of junction between two strongpoints, and a series of forts that must stop (as explained above) controlling the crossing points and sensitive targets, plus a coastal batteries series . The network of defensive fortifications on the ground. 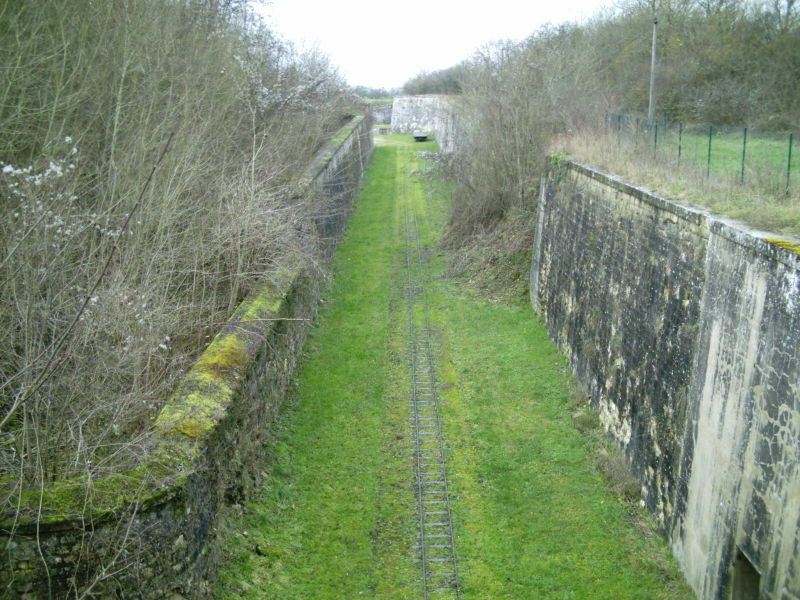 Proposals for Séré Rivers etains resulted in the creation of four camps Verdun Toul Épinal and Belfort, based on the lines of those existing around Paris and Lyon Langres. 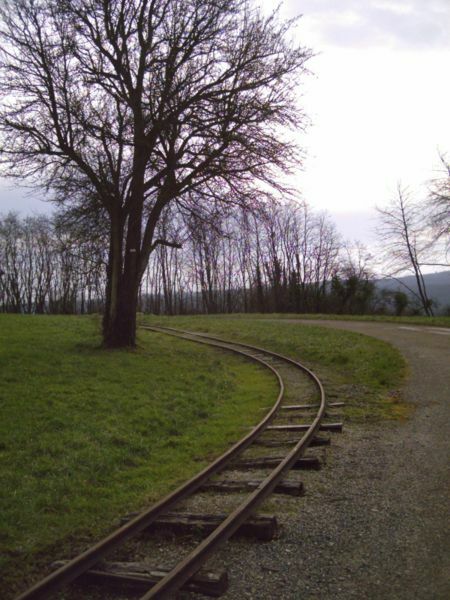 All cities chosen were important railway junctions only Épinal had no fortification and the work was never done .These strong points were brought together by the liaisons forts that can lean each other in order to build the network defensive .. It is obsolete? How? Why. ? But what's torpedo shield. ? The War of 1870 was the emergence of new matériels.Il should know that it was during this period that researchers are trying to find a successor to the black powder. And it was not found a suitable device to cause an explosion of the projectile on the target. The Germans through an artillery officer named Helhlof embark on a way that offers a mix detonating where the oxidizer consisted of the nitric acid and fuel in a special hydrogen But it is necessary that both parties are in two separate reservoirs if there is a risk of explosion. The mixture is done only after the departure of the coup. Explosion is obtained by a rocket cap that works at the impact. The projectile is developed around 1881 is experimented with guns calibre 78.5.mm Studies continue for the Model 150 mm howitzers results are considered conclusive tests were conducted with 210 mm shells. It was in 1885 that an French industrial of rubber toy Eugene Turpin found the solution by using acid picrite to create the mélanite. He filed the patent and the impact of the emergence of the new explosive is enormous. The use of these shells with the new types of cannon will multiply destructive efforts. 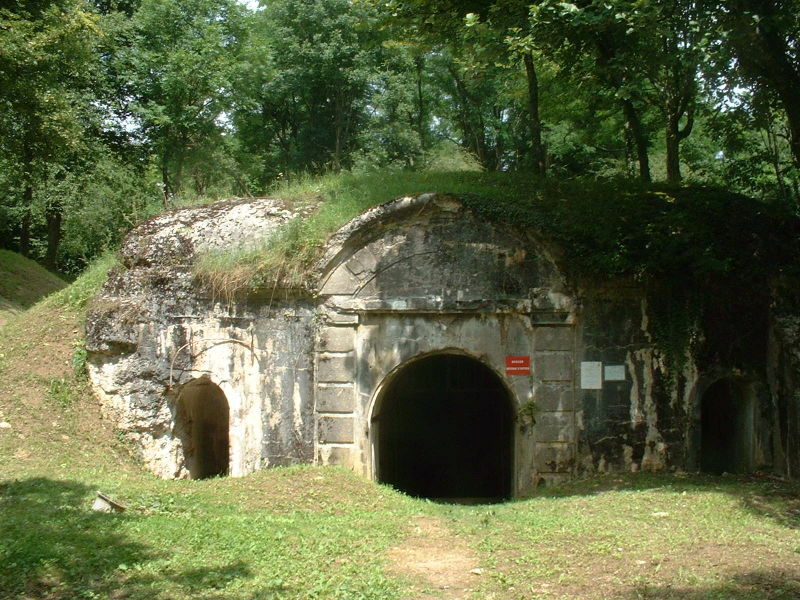 The French army decides to carry out tests on fortifications. Three options will be used. The decommissioning of the fort. To avoid a catastrophic explosion for the fort the powder mazine is split into several entities and most importantly, it is buried deeper New stores powder are called stores under rocks or caves stores. The superior blockhouses also suffer changes with the addition of concrete and even the barracks masonry is downright replaced by a concrete barracks army built behind Only the facade is retained. 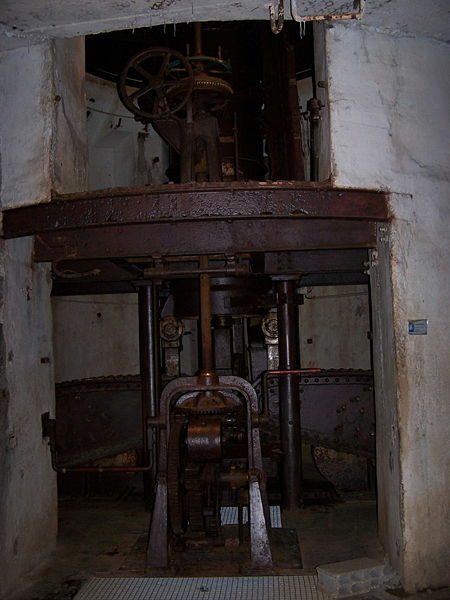 The caponnieres are deleted in favour of coffer of counter escarp. 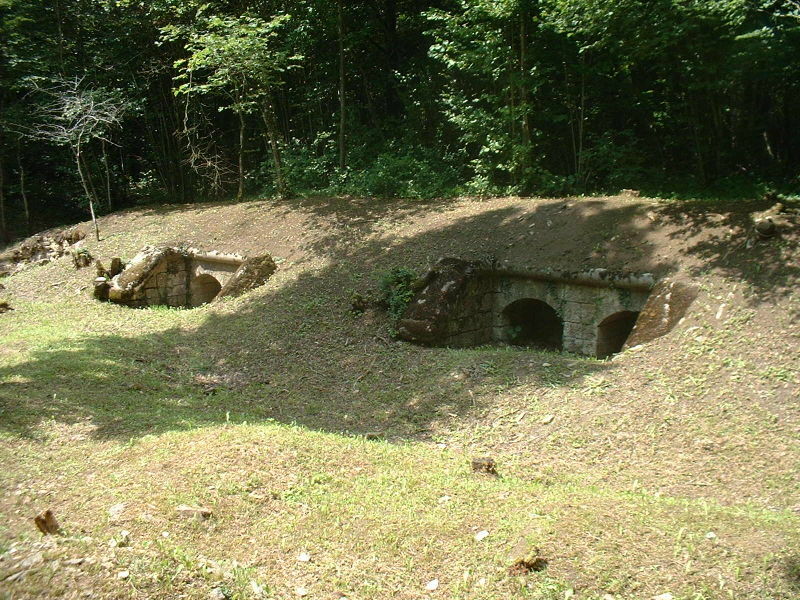 These works are included in the wall counter escarp and are connected to the fort via underground passing under the ditch. 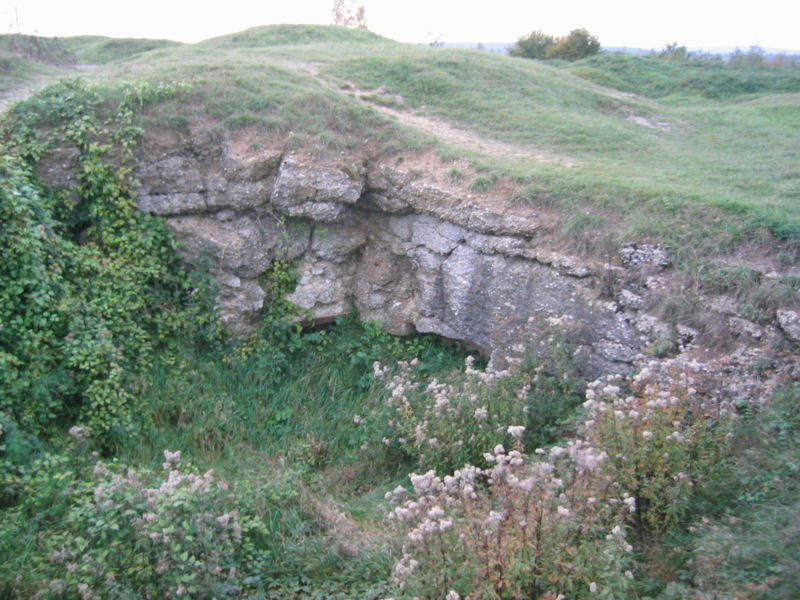 Access to the forts were rethought and modified and entrances of war are sometimes in the thoroughly of the ditches . Indeed arming later we are witnessing the disappearance of the pieces on the wall replaced by guns on bunker or in armour dome The number of guns decrease but the power remains the same. The problem had already been raised in 1874 and but had not been resolved. In France it was the captain Mougins who tackling the problem by proposing in his famous 1877 turret. For punches in site is provided by trunnion and on the tube is fixed protection which protects servants for enemies shrapnel shells. For the firing provides an ingenious system allowing the fire when the room is pointing to the target system using a cursor. Considering the price it is a single-developed and developed in 1905. 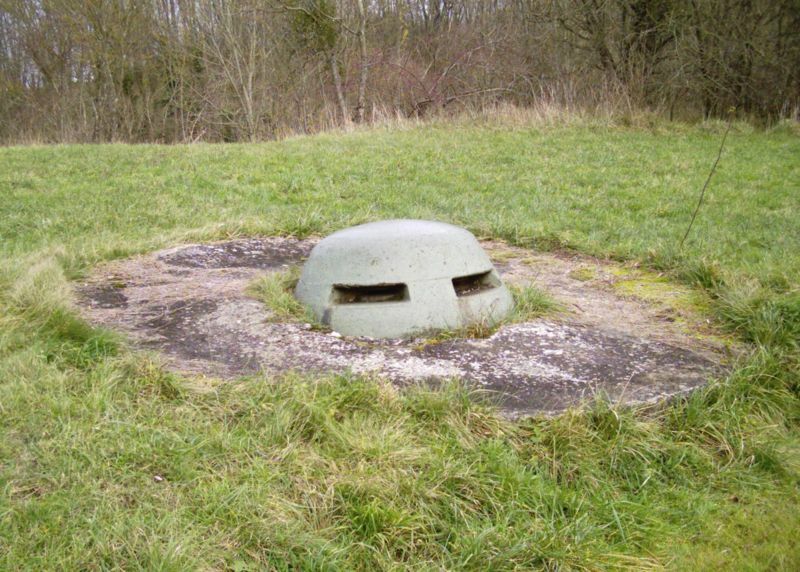 There were also slightarmourd tailored to protect the teams observations with booths or bell armored protection, as well as projectors and eclipses turrets infantry hosting small guns or MGs including the turret with a 75 mm gun who 'equip thereafter the Maginot Line. Some parts of the old fort were abondonned.